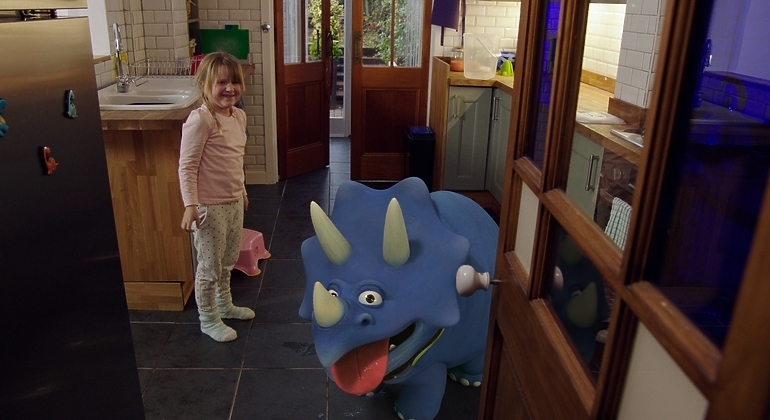 Procam Manchester facilitated the second series of My Petsaurus, a mini-series commissioned by CBBC for CBeebies and produced by animation company, Bumpybox. 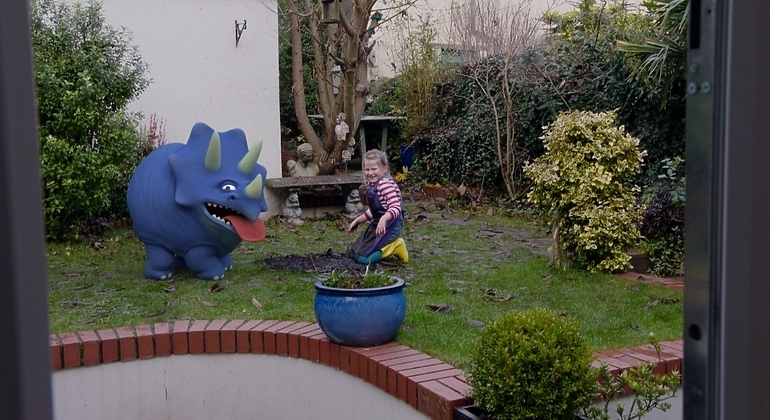 The live action and animated pre-school show follows the everyday tasks and problems encountered when raising your first pet. 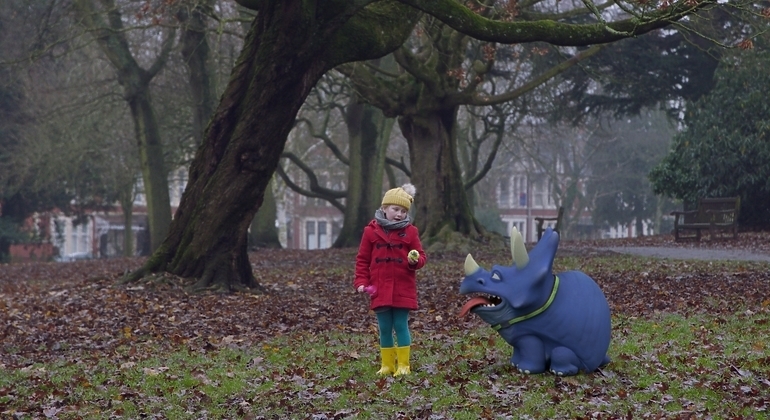 Chloe, an energetic seven-year-old, looks after her troublesome pet triceratops, Topsy. Producer Sam Wright explained that although each series is short in length (10 x 2-minute episodes), that the mix of animation and live-action, as well as the use of child actors and animals, mean the shoot is quite an elaborate process. The episodes are shot on location in a terraced house and in Cardiff’s local parks. Since the main character, Topsy, is a young girl, production was required to demonstrate to the audience that an adult supervises her. To achieve this, there was a lot of POV handheld work where the team used a POV camera on an easy rig to show where Mum was watching from. To this end, all cameras had to be lightweight and agile to capture shots in tight locations. 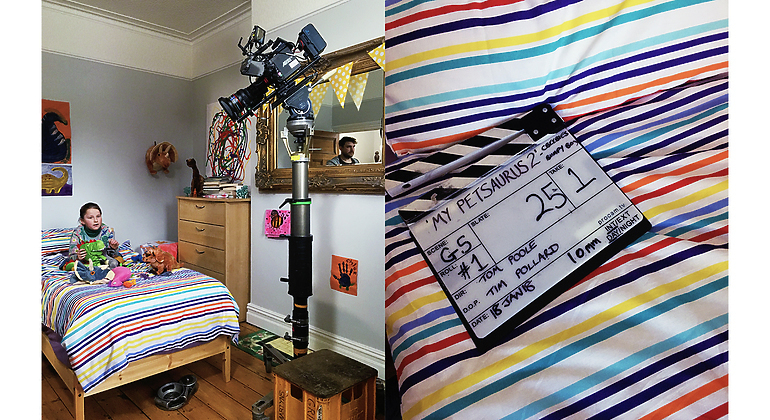 The first series had been shot on an ARRI Alexa Plus, but for size and weight considerations, the production team decided to use the Alexa Mini in the second series. 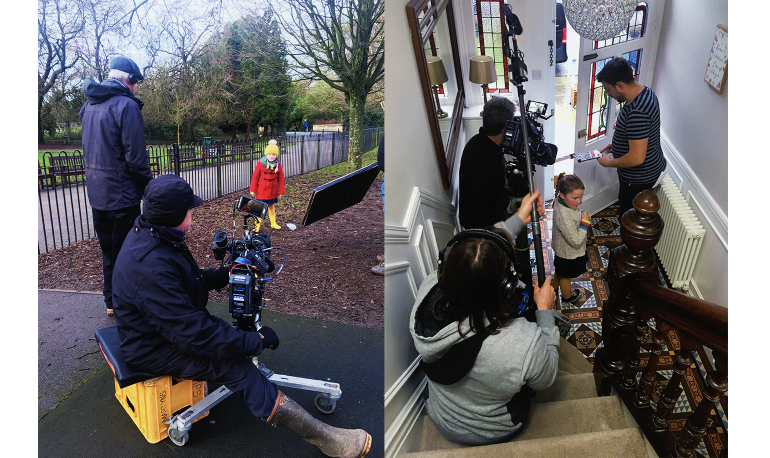 The Procam Manchester team worked closely with DoP Tim Pollard on a custom package that would suit the production’s budget, while still meeting the demands of a drama with a reduced crew. Tim shared, “John Dardis at Procam really helped this production happen by supplying a fantastic package at a very competitive price. His hands-on approach ensured everything needed was there.” Tim requested that the Manchester team build up the camera at the warehouse and afterwards, the package was shipped to location in a soft bag with the Canon Cn7 lens, ARRI WLCS motors and Transvideo ARRI Star Lite attached. This drastically reduced the number of cases needed to travel and the amount of space taken up on location. The Canon Cn7 lens was chosen as a variable prime to save focus puller, Steve Marles, from changing lenses all the time. Since the lens information is displayed in the viewfinder and recorded on the clapperboard, Sam knew the exact focal length to match in post. The addition of the Zeiss 10mm Ultra Prime, supplied by Take 2, was a fantastic lens for shooting in a tight location with little distortion.